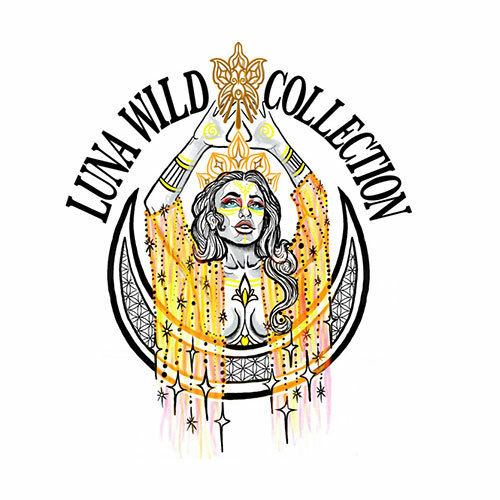 Luna Wild Collection is a diverse line of clothing that captures the essence of India and the boldness of the West. All of the kimonos and dresses are made from up cycled Indian Saris that are as delicate as they are powerful. Why don’t we slip into something different? Wear something that ignites our inner goddess and makes us feel strong, beautiful and confident? When you love yourself you have a light that others are instantly attracted to and inspired by. Lets be those women. Lets be the women that elevate others by our willingness to allow our truest selves to be seen.